Please contact us or our local distributors for product availability in your regions. 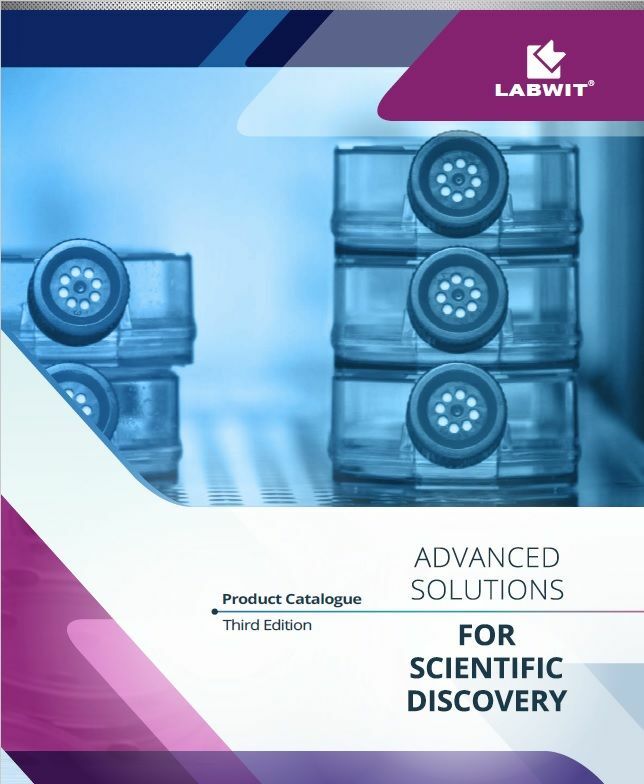 Thank you for choosing Labwit products. We trust that you will be delighted with your purchase. Scientific instrumentation is not a field where one size fits all. Every lab is different, every customer is unique. Our customers appreciate our customer-specific, needs-based approach. We will listen to your wants and needs and then recommend the solutions that best fits your specific situation. To enable us to keep you updated with information on the evolution of such products and provide support for your equipment, please complete this Warranty Registration Form. We will send you an e-mail confirmation of the information that you provide, so be sure to enter the correct e-mail address. Please veiw our full version of terms & conditions. Here we explain how LABWIT Scientific Pty. Ltd uses whatever information you give to us, and how your privacy is protected. Under common Data Protection laws, we are obliged to protect any information that we collect from you. None of your details are passed to any third party other than our authorised distributors. Information of two types is collected from visitors to www.labwit.com.au: feedback through email and forms submitted using the website (personal and/or establishment information submitted by you) plus information about your site usage. Site usage information does not contain any personal data. Where we request personal information from you, we will display the "information padlock" symbol. The information we collect will be used to keep you informed of relevant information including news updates and products from LABWIT Scientific Pty Ltd. You can select not to receive further correspondence from NÜVE by contacting us by email at Info@labwit.com.au, by unsubscribing from our mailing list. When I link to another site? If you wish to stop receiving emails from LABWIT Scientific Pty. Ltd, please unsubscribe from our mailing list.